Need Financing to Purchase or Money from your Home Equity? 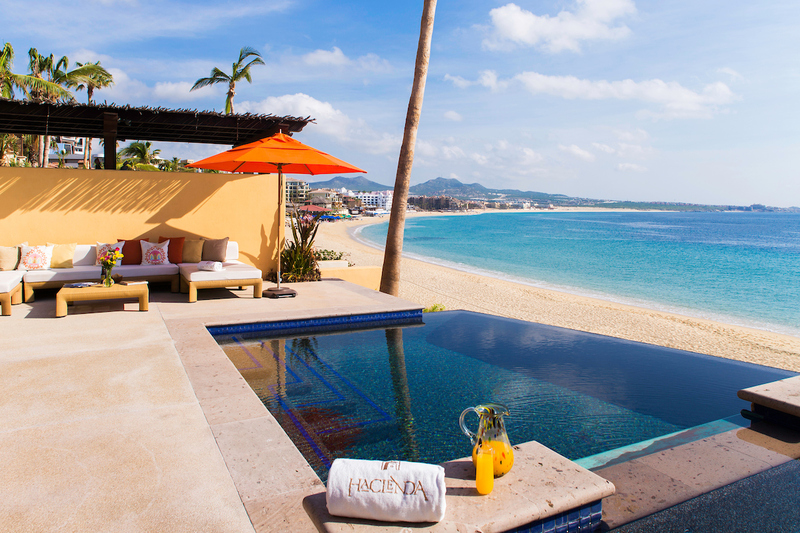 Financing and Refinancing NOW Available in Los Cabos! For a long time now, home financing has not been an option for U.S. citizens in Mexico – either for those seeking to buy property, or for those who already own existing properties. Lacking this important financial option, Mexico has been an all-cash real estate market for American investors, with all of the complications and disadvantages that entails. Potential home owners in Mexico, for instance, have been faced with the prospect of large cash commitments, thereby reducing their overall purchasing power. Existing property owners, too, have been affected, unable to leverage their equity for reinvestment opportunities in other areas. These disadvantages – the above examples being the most notable among many – have not completely dissuaded U.S. citizens from buying real estate in Mexico. Indeed, interest and activity in the secondary home market has remained strong across the country, especially so in Los Cabos. But the realities of an all-cash market have, traditionally, made buying real estate more difficult in Mexico; and, perhaps more importantly, have limited the pool of potential owners to those with particularly ample cash reserves. Recently, however, this problematic situation has finally changed. The big news – and for U.S. citizens very good news indeed – is that Global Mortgage has recently announced financing and refinancing opportunities for the Mexican real estate market. After a long dry spell of “cash only” purchasing options, Global Mortgage is now offering fixed-rate 15 year mortgages, with full amortization, and the lowest interest rate available from any institutional lender in Mexico. As an added bonus, annual taxes, insurance, trust and HOA fees are all included in the monthly mortgage payments. Windermere is proud to partner with Global Mortgage in this historic initiative, steering an improved, alternate path forward for both new and existing homeowners in Los Cabos. Global Mortgage as a business grew out of the overwhelming need for U.S. citizens to have access to financing for residential homes located in Mexico. The company is a response to both continued market growth, and the problematic nature of the all-cash system which has long prevailed. The secondary home market is currently growing at a rate of 10 to 20 percent annually in Mexico, with Los Cabos contributing heavily to the robust growth figures. Global Mortgage’s new 15 year fixed-rate mortgages allow U.S. citizens a unique opportunity to buy into one of the most exciting real estate markets in the world – a tropical paradise with year-round sunshine and a lower cost of living – and to do so with a much more stable, investment-friendly alternative than ever before. New buyers don’t have to tie up as much cash, thereby increasing their buying power and investment opportunities elsewhere. And existing owners can leverage their property value for money to reinvest. It’s a win–win situation from a financing point of view, not to mention from a quality of life perspective. In addition to the obvious charms like perfect weather and golden sand beaches, there are currently about 15,000 U.S. and Canadian citizens living in Los Cabos, either seasonally or year-round. Cape cities Cabo San Lucas, San Jose del Cabo and the surrounding area thus not only offer stunning natural settings for secondary homes – with spectacular ocean views and access to world-class amenities, from championship level golf courses to big-game sportfishing and pampering spas – but also an existing community of people from similar backgrounds.  From its humble beginnings in 1972, when it was founded as a single office real estate company, Windermere has grown to become one of the most respected real estate companies in North America, with over 300 offices and 6,000 agents in the U.S. and Mexico. Windermere’s Los Cabos agents have over 100 years of combined experience in the local market, in addition to the same focus on core principles that has rocketed the company at large to such rapid growth over the past four decades.. The three bedrock principles are these: hire the right people, give them the best tools, create thriving communities. We’ve already hired the best people, and Global Mortgage’s new financing program is the best tool to become available in Los Cabos in a very long time. In fact, between Global Mortgage’s experienced staff and financing and Windermere’s team of talented agents–with their exhaustive knowledge of the local market–U.S. buyers have never had better information or more financial flexibility. Is it any wonder, then, that local communities continue to grow and to prosper? 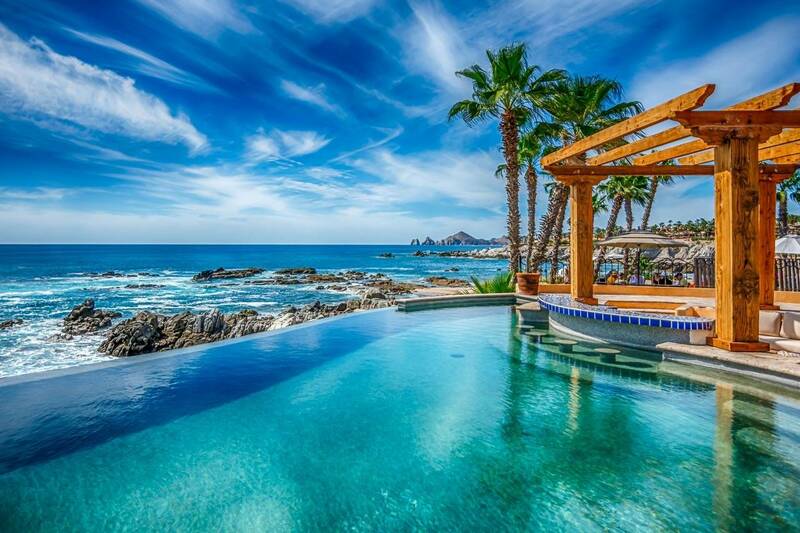 One of the most exciting things about Global Mortgage is that its headquarters are in Los Cabos. So while it is true that the company’s financing solutions apply broadly to the entire Mexican real estate market, it is likewise true that there is maximum comfort and convenience for home buyers in Los Cabos. Global currently employs 10 full-time employees at its office in San Jose del Cabo, a staff with extensive industry experience as a leader in loan products, escrow and settlement processes….including the most sophisticated proprietary loan system ever developed in Mexico for U.S. buyers. The added benefit of having this knowledge and experience in such close proximity is the ease of one-to-one interactions, the ability to ask questions – and get immediate answers – as you navigate through the loan process, from pre-approval to closing.